Flowsik is coming back with a brand new single! 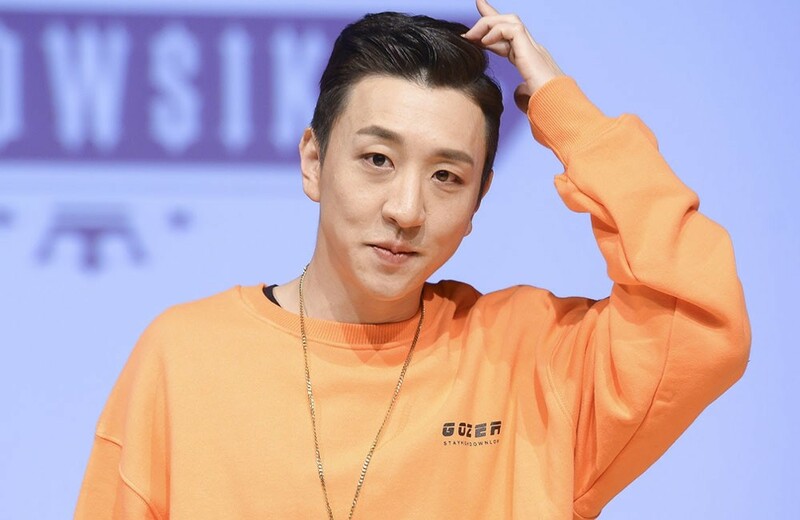 According to an official statement made by his agency Southpaw Records on October 15, the 'Show Me The Money 5' rapper has been preparing a comeback and will release a new single on October 26. The new single is coming six months after the release of his last single "Wet," his second collaboration track with rapper Jessi. Are you excited for more new music from Flowsik?